John Jones, Finance Partner and Head of Grants Consultancy. Announcements from the RDAs that they are not currently accepting new grant applications, or processing existing ones is a massive blow, given their significance as a source of funding support for SMEs. But, contrary to popular belief, there is still grant funding and soft loans out there, from local, national and European sources. Accessing these will now of course be fiercely competitive. Searching and applying for grants has always been perceived as time-consuming, confusing and difficult due to the bureaucracy attached, and that is definitely not going to get easier in the current climate. However, specialist help is available to guide businesses through the funding maze, and it’s worth considering before committing to any major project as, grants and soft loans can often be the missing piece in the puzzle which enables the project to go ahead. So, although funding is scarce, it is still worth talking to a grants expert to see what is available. The most successful proposals are generally those where there has been up-front discussion of how best to position the project before submitting the application. Grants specialists have established relationships with the major grant funders, and this, coupled with a track record of successfully applying for grants, could save you time and money in the application process. There is still grant funding available out there, but one thing’s for certain, unless businesses try to access it then they definitely won’t get their hands on it! 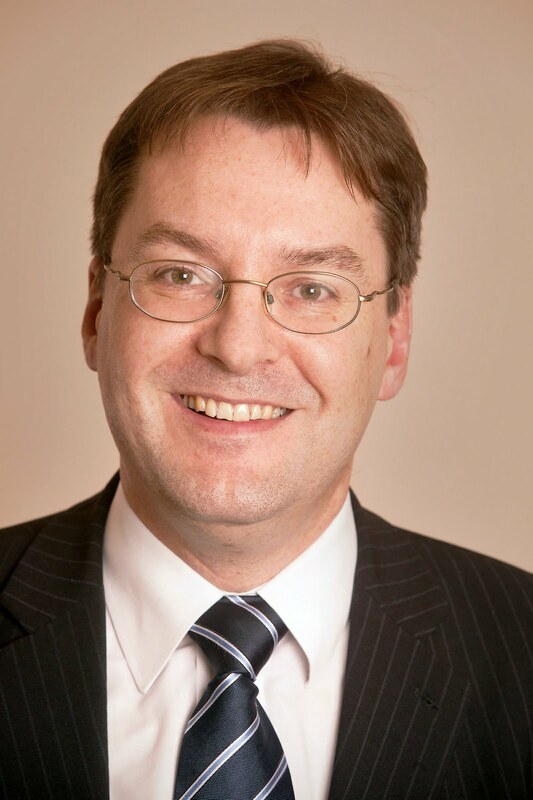 John Jones is Corporate Finance Partner and Head of Grants Consultancy at Beever and Struthers Chartered Accountants. Visit www.beeverstruthers.co.uk for more information.